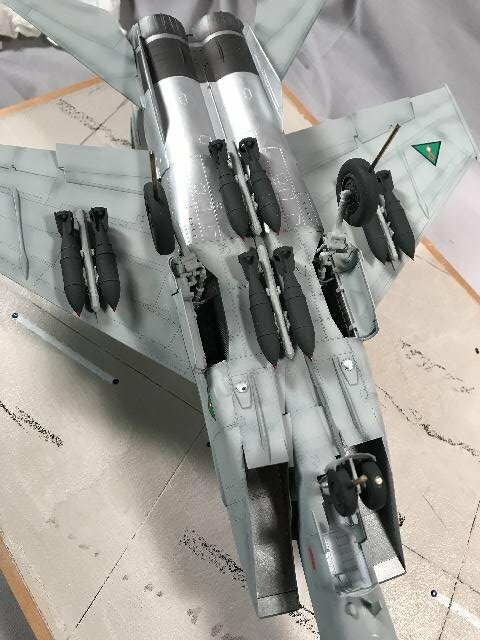 My ICM 1/48th Mig-25 is almost done. Magnificent! I like it a lot! Thanks guys, and here it is complete with the pilot. 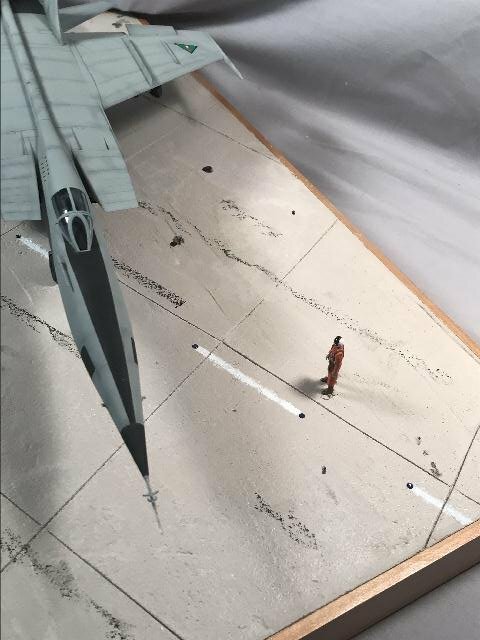 Wow, that pilot figure shows what a horse this aircraft is! Nice! 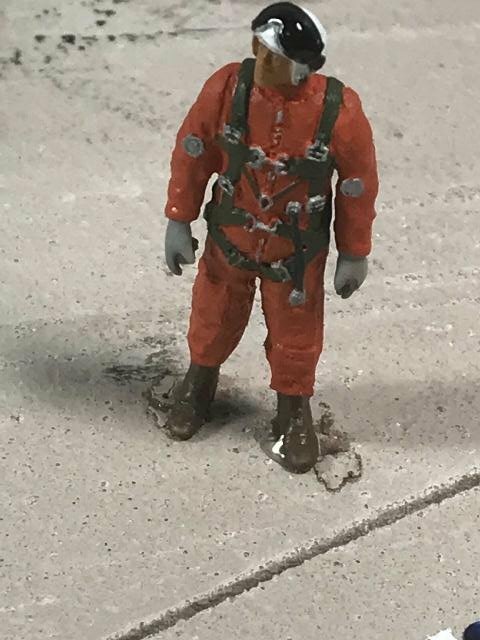 At least this one isn't buried in sand. 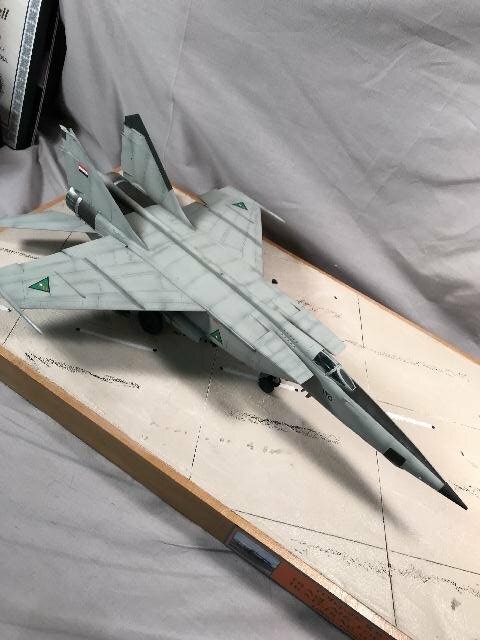 Have to agree...that's a masterful looking MiG! Love the counter-shading you did. Thanks for sharing!